The Defending Champions have once again proceeded to the Quarter Finals of the Heineken Champions Cup and will face Ulster Rugby in the Aviva Stadium. Should Leinster progress to the Semi Finals yet again, they will face either Racing 92 (In France) or Toulouse (On Irish Soil). Quarter-Finals will be played on the weekend of 29/30/31 March and Semi-Finals will be played on the weekend of 19/20/21 April. 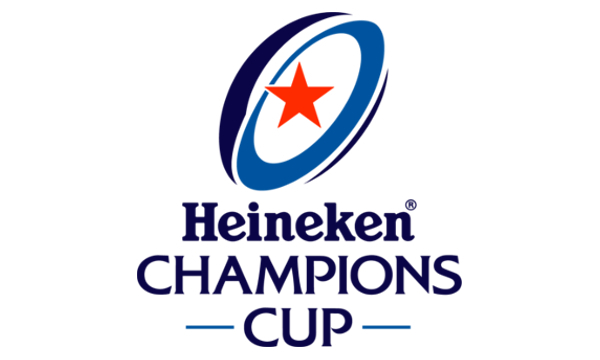 The Heineken Cup Final will Take place in Newcastle on the 11th of May.